The Intelligence and National Security Alliance is hosting an innovators’ showcase featuring “Shark Tank”-like presentations at which companies can pitch bleeding-edge technologies before dozens of government science and technology and procurement officials. 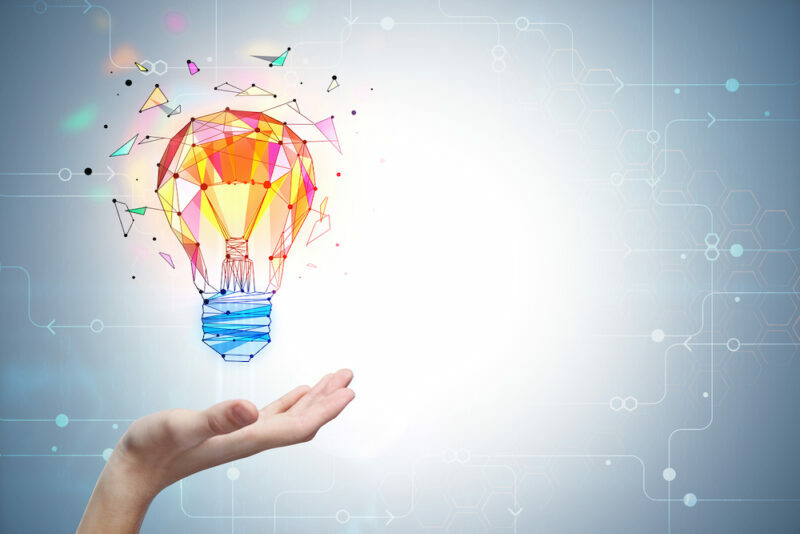 The 2019 Intelligence and National Security Alliance Innovators’ Showcase will take place May 2 in McLean, Virginia. “The showcase provides an excellent opportunity for companies to present their internal research to government officials who can provide advice on technology applications and, perhaps, procure the technologies presented,” INSA says. The deadline to submit abstracts is March 4. A total of up to 24 submissions will be selected for the showcase. Presenters whose tech is selected will deliver a brief, 8-minute speech to more than 70 senior government S&T and procurement leaders. You can learn more on INSA’s website.